Product prices and availability are accurate as of 2019-04-16 09:18:12 UTC and are subject to change. Any price and availability information displayed on http://www.amazon.com/ at the time of purchase will apply to the purchase of this product. 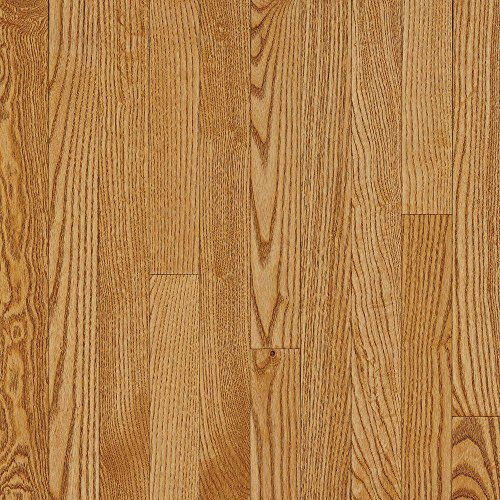 Bruce American Originals Spice Tan Oak 3/8 in. T x 3 in. W x Varying Length Eng Click Lock Hardwood Flooring (22 sq.ft.